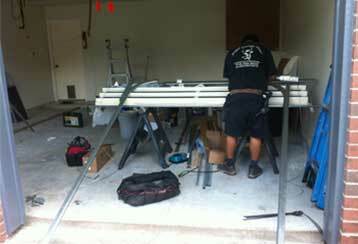 Contact our technical experts when your garage door fails! 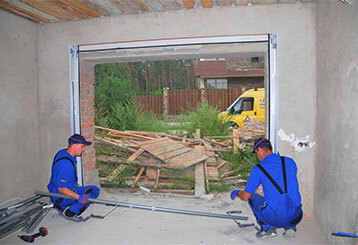 Our technical team is number one locally for friendly, same-day garage door repair services, installations, and maintenance. Look below to learn more about why we are local customers' first choice for effective maintenance, opener, and spring repair solutions. Whether your garage door needs parts repaired or replaced, your opener needs work, or you're in need of emergency repairs, our experts can assist you. Discover more here! If you need to have your garage door springs repaired, maintained or replaced by a trusted technician, give one of ours a call for assistance today. 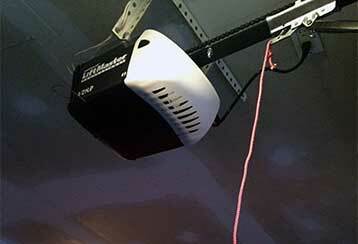 We have all of your garage door opener needs covered! From repairs and replacements to advice on the right type of motor to choose, you can count on our technician’s knowledge and expertise. 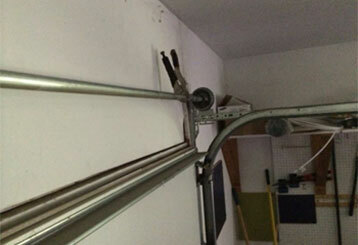 Maintaining your garage door means a lot more than power washing it. Let our technicians perform an inspection to make sure that costly repairs aren't looming in the shadows.